Fully integrated formulary... the next generation in mobile formularies. Evidence-based, updated regularly, always current — this is no textbook! Lightning fast access on your smartphone, tablet, and computer — right when you need it. Can't keep up with the latest journals and guidelines? Let VetCompanion do the work for you. Simplify your life — fully integrated formulary. 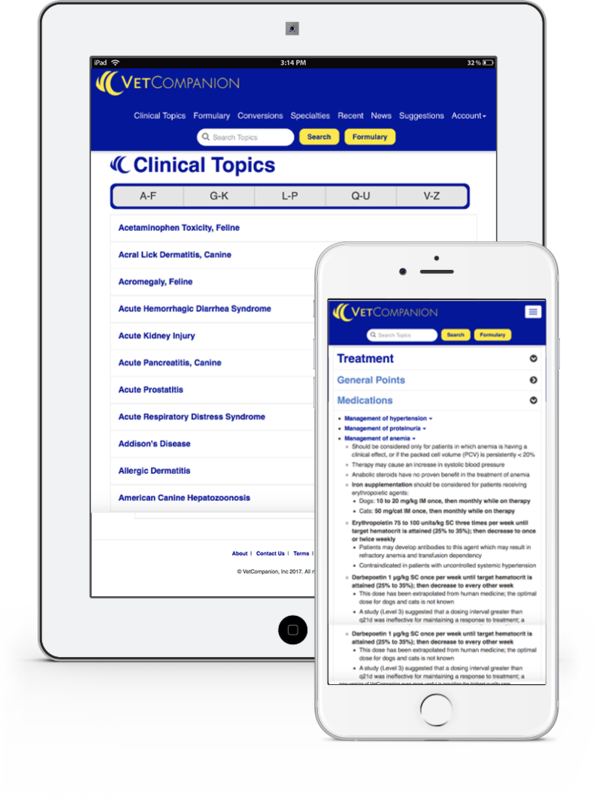 Finally, the first ever fusion of cutting edge clinical information and respected drug content all in one place — no separate drug app needed! Cutting edge clinical information = healthier patients, increased client satisfaction, and less likelihood of liability claims and the stress that comes with them. Trust the integrity of our content. Unbiased, with no corporate sponsorship accepted. Our most valuable partner is YOU. Start your annual subscription now, to begin accessing all that VC has to offer. Enjoy complimentary access with an official email account from your veterinary school or veterinary technician/nursing school (until graduation). Featured in the brand new VetFolio Innovation Resource Center—"an online hub for the brightest minds and companies in the veterinary industry." Selected as a featured participant in the inaugural AVMA Vet Clinic Live!, showcasing the most innovative technologies and resources impacting the future of veterinary medicine. Selected as a featured participant in the inaugural Startup Circle at VMX (formerly NAVC) highlighting the veterinary profession's most innovative products and services that are revolutionizing the veterinary field. 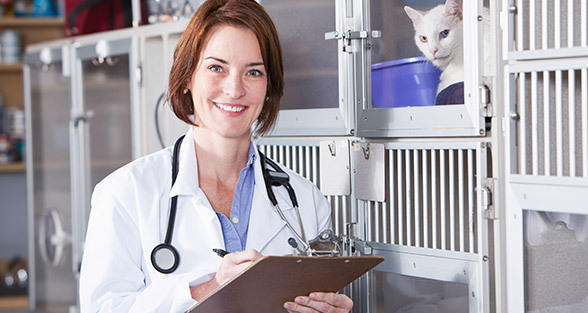 In a survey of VetCompanion users, over 90% of respondents said they would recommend VetCompanion to their colleagues. "I love VetCompanion. Love the value it brings... it helps keep me current, provide the best medicine, and quickly refresh my memory and reassure me of clinical decisions. Your innovative, informative, and practical product provides a unique and useful tool for practitioners... regardless of when you graduated from veterinary school. You have a great product. Keep up the great work and thanks again for developing this resource." "I work with many practices. One of the great challenges is getting all practitioners on the same page. I see VetCompanion as an excellent resource to allow a veterinary group to create standards of care within a practice group without the anxiety of a battle of opinions. VetCompanion can be the deciding vote. I am very excited veterinarians now have this resource." "I love having VC, and the fact that you keep it so current makes it my most meaningful reference." "It is ESSENTIAL that every new graduate have VetCompanion once they start working. Books just don't give you that instant access, and VC has all the studies that I can show my clients, confirming I'm up-to-date on all the latest evidence." 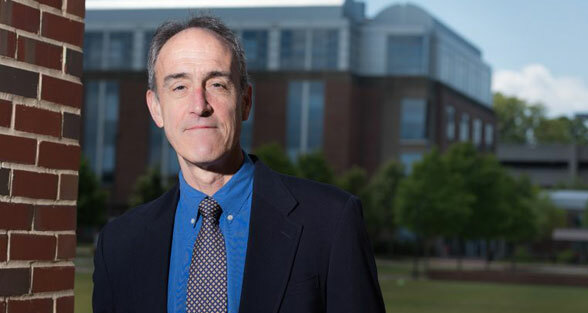 "I love the overall layout of VC — it's super easy to find information, far superior to a textbook, even if a textbook comes with a CD or an online version. 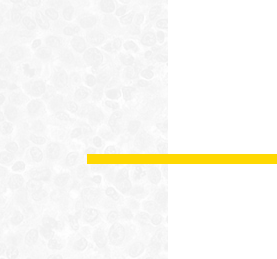 VC topics are organized very, very well — it's easy to find what I'm looking for." Stop relying on outdated textbooks — welcome to the world of digital clinical decision support tools. 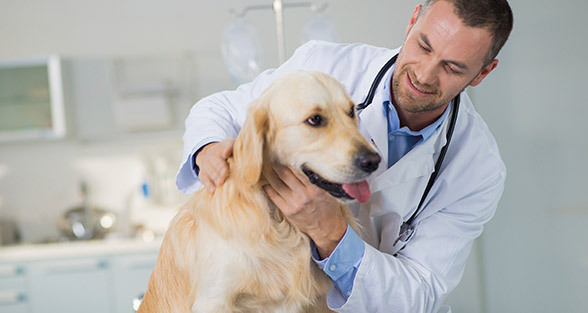 VetCompanion supports your clinical decisions by providing you with the best available evidence — combine this with your clinical experience to make the best decisions for your clients and patients. Practicing evidence-based medicine means higher quality care — your patients deserve it and your clients expect it. 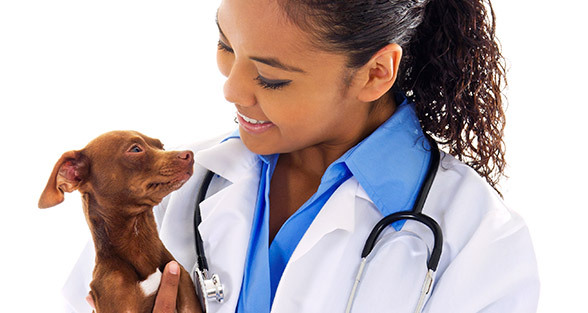 VetCompanion is the only veterinary decision support tool modeled on proven, essential resources that have been used worldwide in human medicine for years. Instantly access the clinical and drug information you need during your busy day — in the exam room, in the hallway between appointments, during house calls, or anywhere you go. Find information quickly — just enter a search term to find what you need. 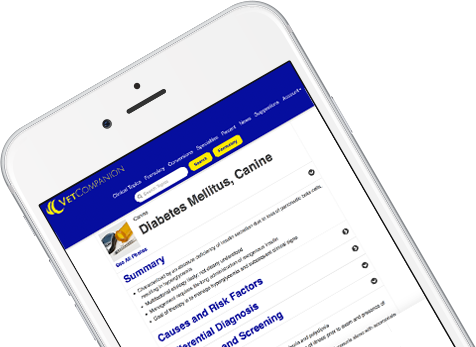 VetCompanion gathers all of the treatment and diagnostic information you need from the veterinary literature and guidelines, laying it all out for you in concise and easy to read topics. Topics are updated regularly so the information is current and up-to-date — never static. New topics are added continuously — VetCompanion is truly an "organic" information resource unlike any other. Rigorous methods provide the most well-sourced clinical veterinary information available — presented concisely for point-of-care use. Simplify your life - fully integrated formulary. VetCompanion contains the complete drug formulary content of Saunders Handbook of Veterinary Drugs, 4th edition, by renowned veterinarian and clinical pharmacologist Mark Papich, DVM, MS, DACVCP — integrated as individual, fully searchable topics. 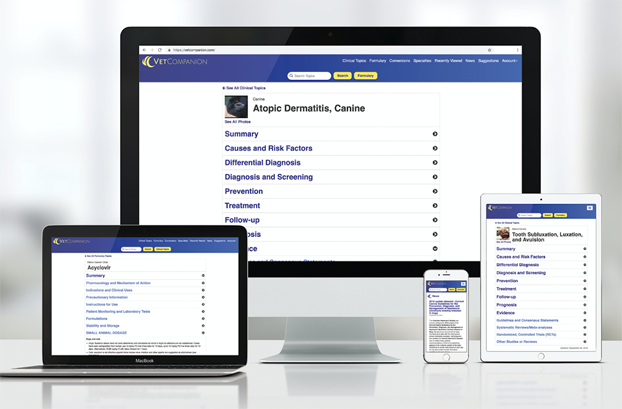 You no longer need multiple apps or programs to access key drug information right at the point-of-care — VetCompanion has it all, right at your fingertips. VetCompanion was developed to help you practice better medicine, and to make your complicated life easier — it's time to break those old habits and see what a difference VetCompanion can make. Nothing is more stressful than an unsatisfied client. 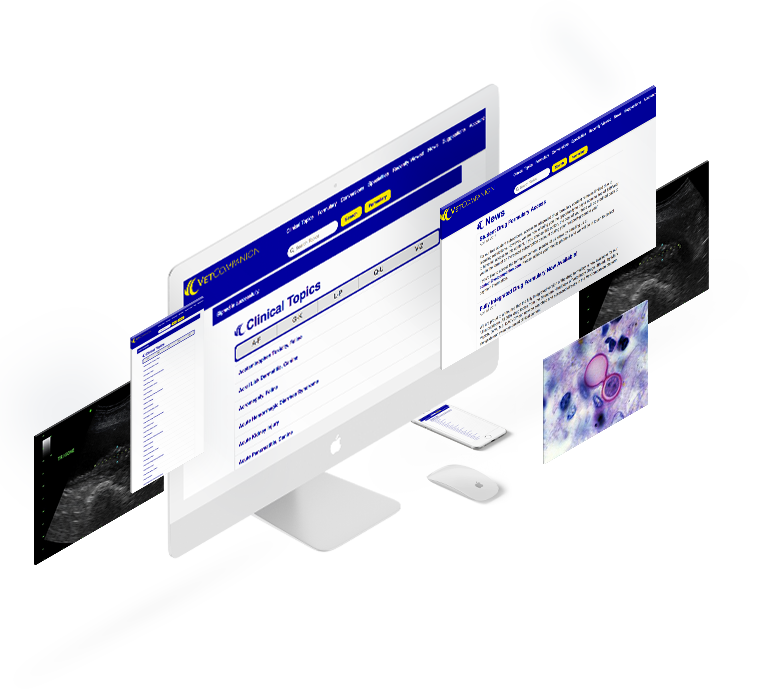 Use the state-of-the-art technology your clients expect — with VetCompanion, your clients will know you are referencing the most well-sourced, current clinical information available — period. VetCompanion does not accept ANY corporate sponsorship — a critical component to assure our content remains unbiased. You can trust that the content is truly evidence-based - not "industry influenced".